Today is my post with 3 Girl Jam and I am so excited to be able to share my project featuring the yummy 3 Girl Jam products I love! This year the music program at our High School decided the theme for their awards banquet should be Disney. Actually it is Magical Memories! Using tons of cardstock, my cricut, and the Disney Mickey and Friends Cartridge and Font I was able to create this fun banner. And 3GJ ribbon added the perfect color explosion to this banner. I love how the Crinkle Ribbon almost looks like streamers! I know the kids are gonna love this! Be sure to stop by the store HERE and check out all the gorgeous lace and ribbons you can add to your layouts! Today is my day to post with Miss Kate Cuttables and I am so super excited to be able to share my project featuring Miss Kate Cuttables' darling SVG files!! One of the things I love about Miss Kate Cuttables is the fact that there are files for just about everything and anything you can think of. 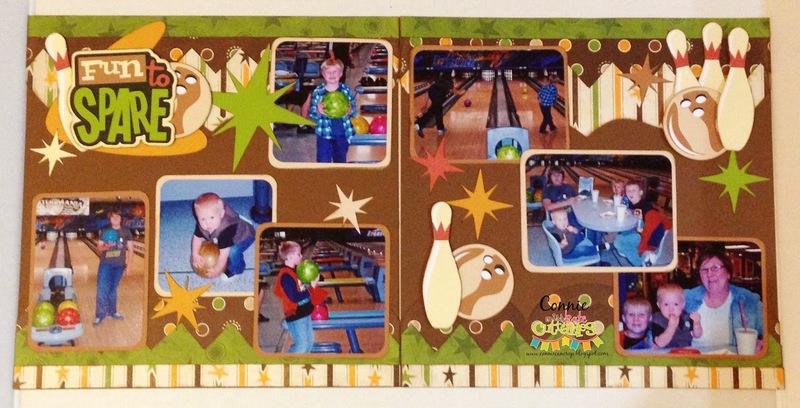 She has several adorable Bowling files, so I really had a hard time trying to decide which one to use. 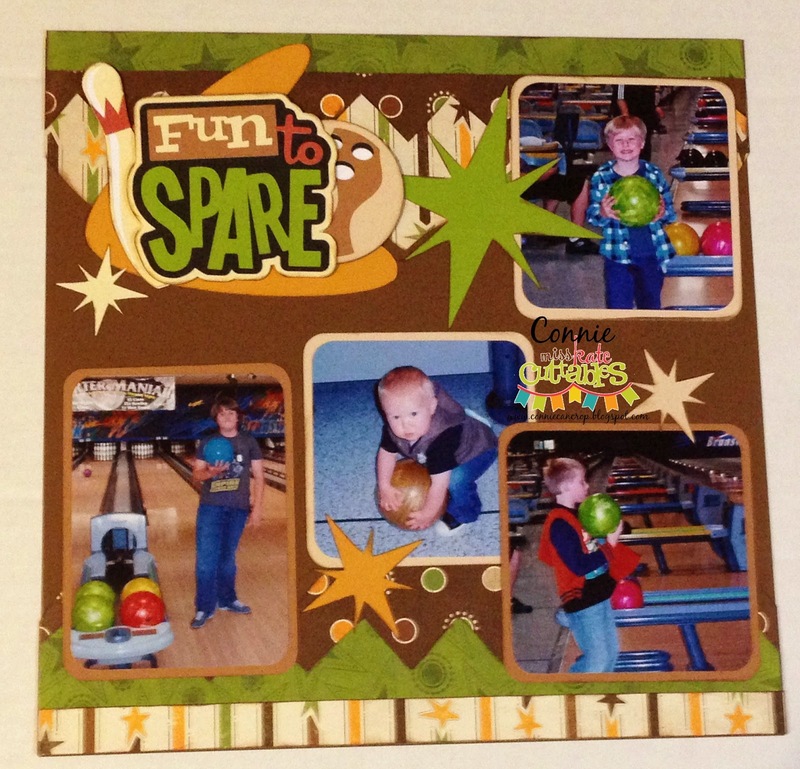 Guess we will just have to go bowling again so I can get some more pictures for the other cute files. 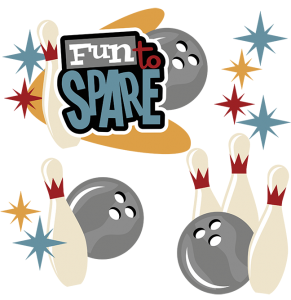 Fun to Spare was perfect for my photos! I love the retro feel! 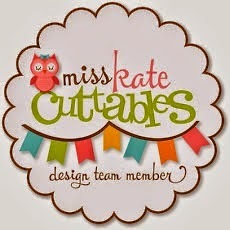 You can purchase this super fun SVG from Miss Kates Cuttables here. 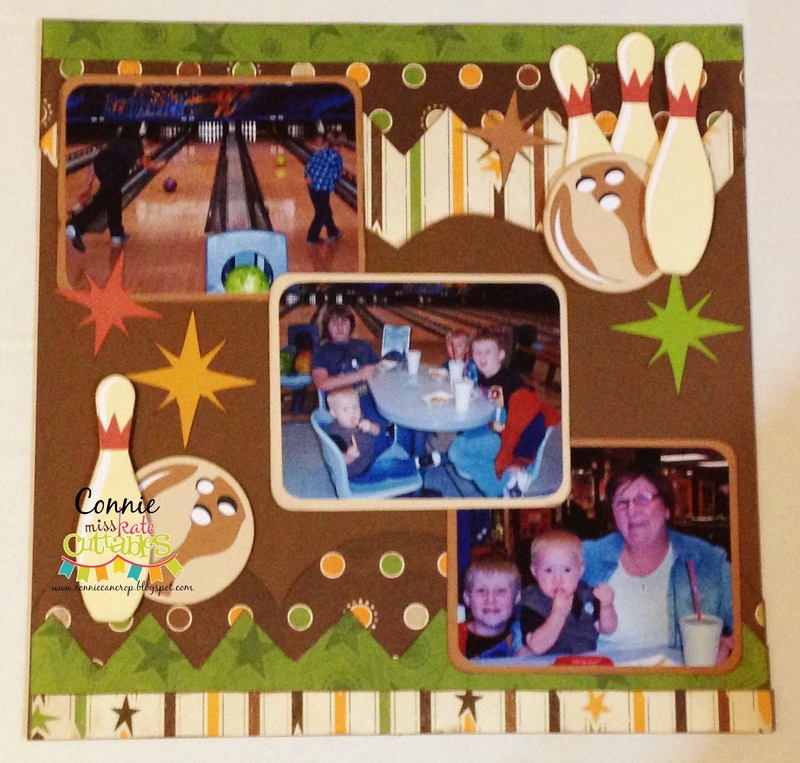 Time to announce our Over the Rainbow BLOG HOP Winner!! First off let me apologize for not getting the winner posted sooner this week. I have been crazy busy trying to get packed and ready for my trip to Greece. I am actually leaving in the afternoon!! Be sure to contact me in the next 2 weeks to claim your prize. And be sure to send me your info. Congratulations!! So happy you won! And thanks to everyone for making our hop such a success!! Thank you for joining us Over the Rainbow in this inspiring blog hop. This is a one day blog hop and we appreciate your leaving a comment for all of these talented crafters who are here sharing their ideas and creations. 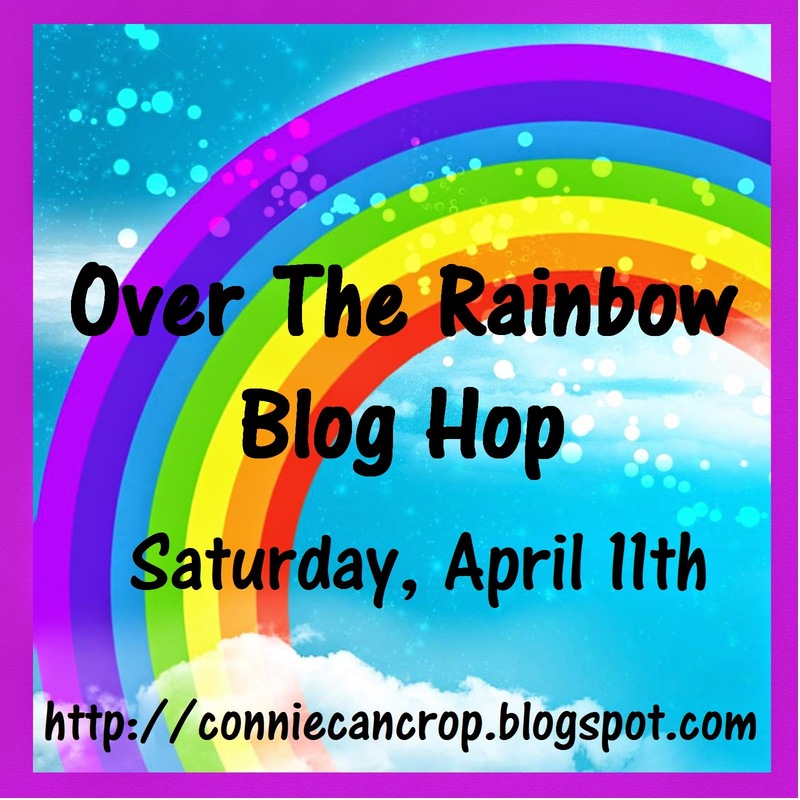 Connie Can Crop is the first stop on this colorful blog hop. You will have until 12:00 am Monday to finish this hop and leave your comments. For my hop project I had the pleasure of using some our sponsor's lovely files!! I created a beautiful condolence card. I will be using this to send to someone very special. 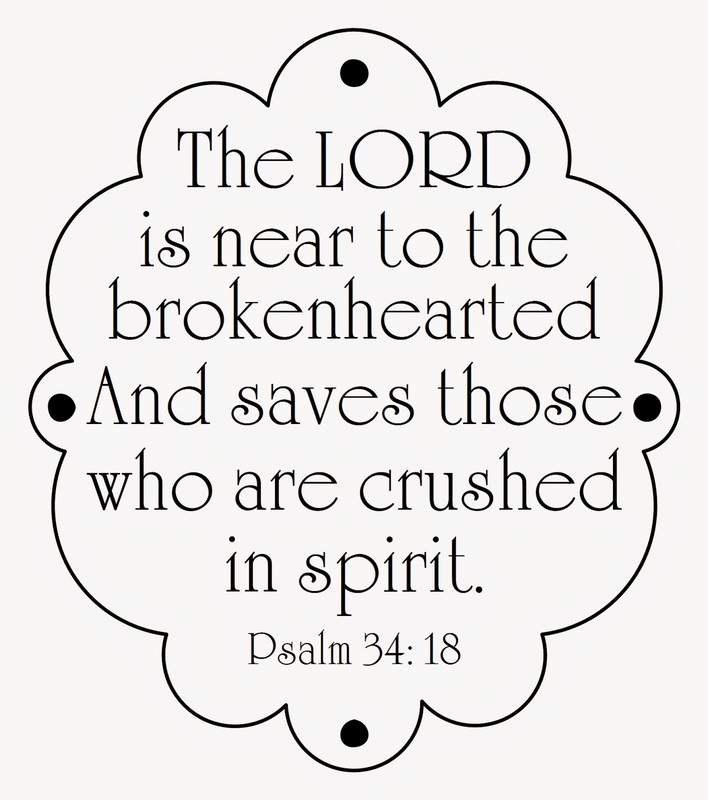 You can purchase the SVG file for this card here. You can purchase the print n cut file here. Up next is my friend and wonderfully talented MADGE!!! Thanks to all the gals who played along!! I am still going through all the amazing entries!! When you have this many gorgeous projects, it takes some time to leave you all some love so please be patient! Warmer Weather! Flowers Blooming! Snow Melting! Birds chirping! Such a gorgeous time of year! I want you to create any type of project you'd like but include a rainbow on it somewhere! You can create anything as long as it has a rainbow. 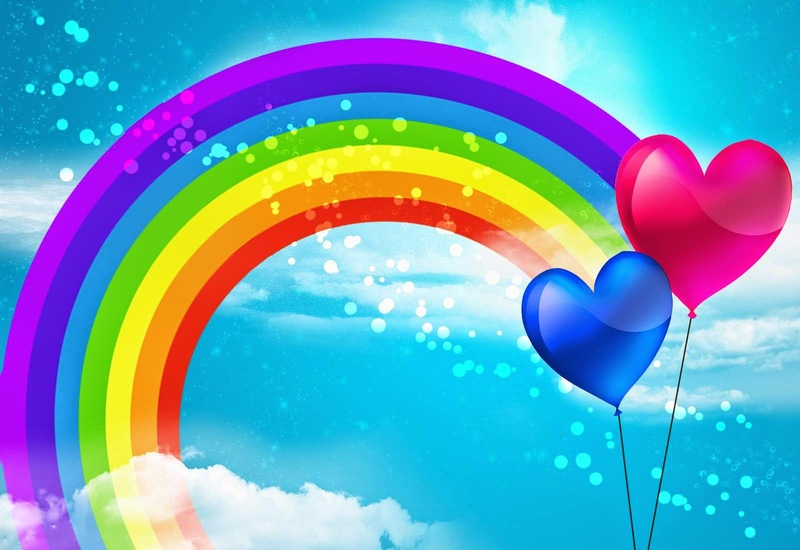 Your rainbow can be as big or little, have as many colors as you want. Entries are due by Thursday April 30th at 11:59 pm. They will be giving one lucky winner a $20 gift certificate to spend in their shop! You have until midnight Thursday, April 30th to link it up. March's Winner will be announced Wed. April 8th Thanks!